Students learn that they should try to always have a positive attitude and outlook on life, and to avoid putting other downs. 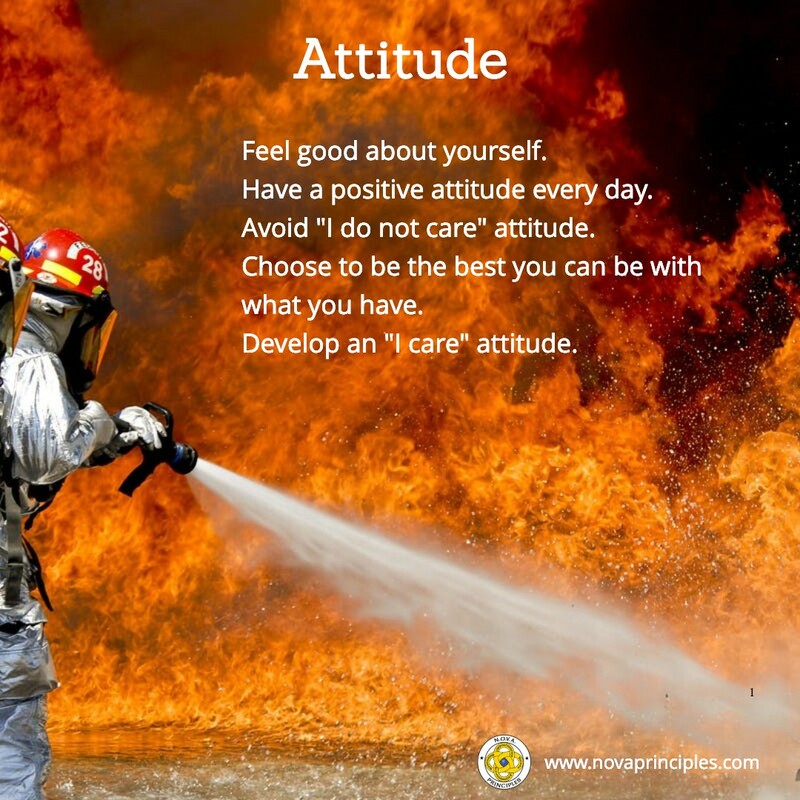 They learn that having a negative or “I don’t care” attitude is poison to their Self-Esteem and success, and that the only antidote for a negative or “I don’t care” attitude is to have an “I care” attitude. Students participate in an active learning lesson game that helps them understand and learn how to be kind and considerate to others, this being another aspect of being a N.O.V.A. lone Wolf. 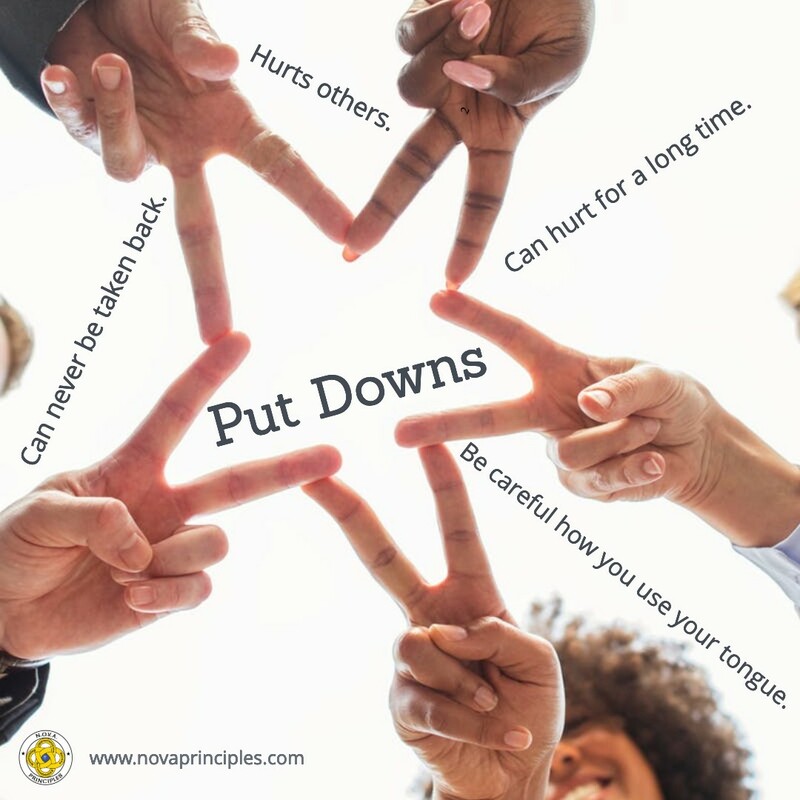 Students learn how to deal with people who put them down so that they don’t feel bad about themself. They are taught that it’s what’s on the inside that counts, and that one of the most important things for everyone to do is to simply do the best they can with what they have, stand tall, and like who you are. This lesson reinforces the fact that everyone is special, and unique, however, everyone has problems and troubles that they have to deal with everyday. Students are taught that they can handle all of the troubles and problems that come their way, and that there are lots of people who can help them if necessary (Parents, Family, Relatives, Teachers, Doctors, Police, Ecclesiastical leaders, etc.) . Students learn that having troubles and problems is a part of everyday life and that having troubles and problems is not an issue, the real issue is: How you deal with your troubles and problems; What you do to solve your troubles and problems; and What can you learn and how you can grow from your troubles and problems. The N.O.V.A. Principle “Paradigm” (The view or perspective of how you see things) is taught and students are encouraged to memorize this Principle as it is a new N.O.V.A. Challenge question. The “Paradigm” Principle is probably the most important Principle taught in the N.O.V.A. Program. It teaches students that how they see things in life are based on two Paradigms, the “Victim Paradigm”, and the “Hero Paradigm”, and that they get to choose which Paradigm they want to have in life. A person who has a “Victim Paradigm” view of life is one who thinks “Why Me?”, “Why try?”, “Give up!”, and “I can’t!”, when troubles and problems come their way. They like to blame their troubles and problems on others, have low Self-Esteem, and are miserable. With this type of view of life, it will be impossible to get to your path of excellence. A person who has a “Hero Paradigm” view of life is one who thinks “Why not me?”, “I’ll do my best!”, “I won’t give up!”, “I can!”, and “I care!” when troubles and problems come their way. 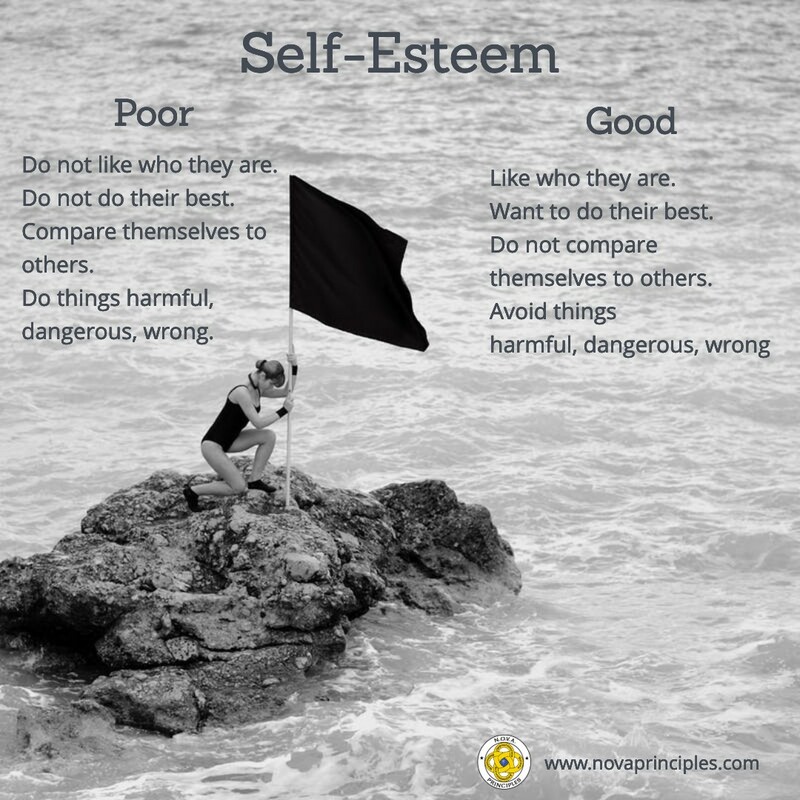 They accept accountability for their choices and actions, they create things of value for themselves and others, have Self-Esteem, and are happy. With this type of view of life, a person is on their path to excellence and success. When it comes to which Paradigm a person has in life, students are taught that every single trouble and problem that comes their way will force them to choose to have either a “Victim Paradigm”, or a “Hero Paradigm”. For obvious reasons, students are encouraged to choose to have a “Hero Paradigm” view of life.